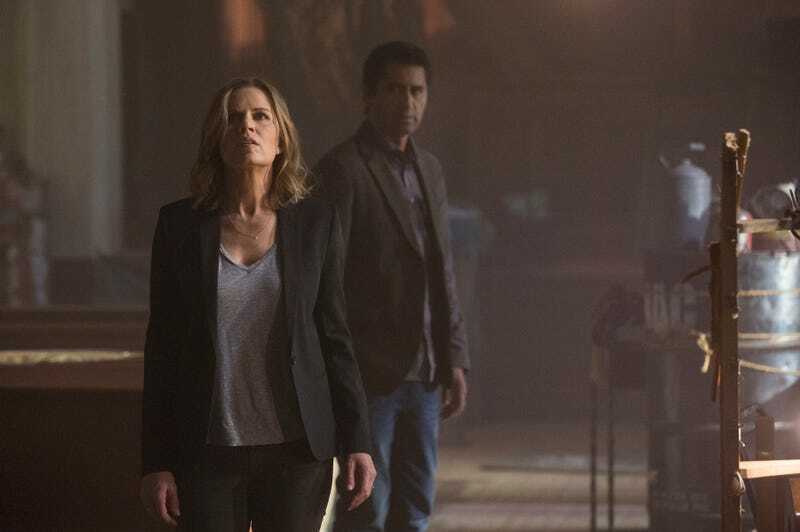 Ready for another installment of Fear of the Walking Dead? I’m going to apologize ahead of time and say that I really feel sick so I’m probably not going to be very present for this live thread but I’m looking forward to seeing if the pace picks up. If we get to see Ruben Blades (yes, I know Karate Monkey Car). And if we get to see some brains eaten. As always, there are spoilers in the comments and we’ll do a follow up post in a couple of days.